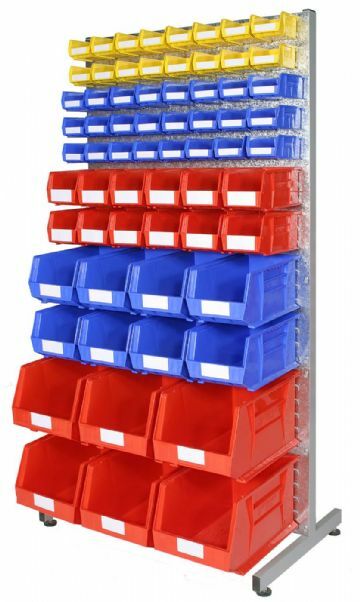 Our range of louvre racks provide an efficient way to organise small parts bins which include every size for our Rhino Tuff range. 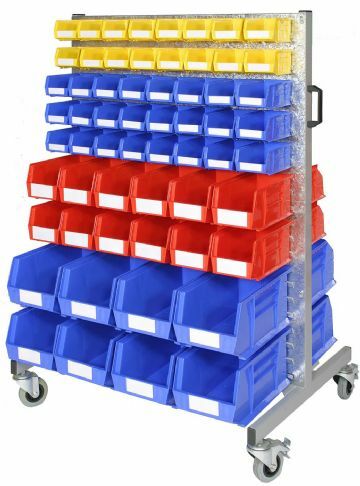 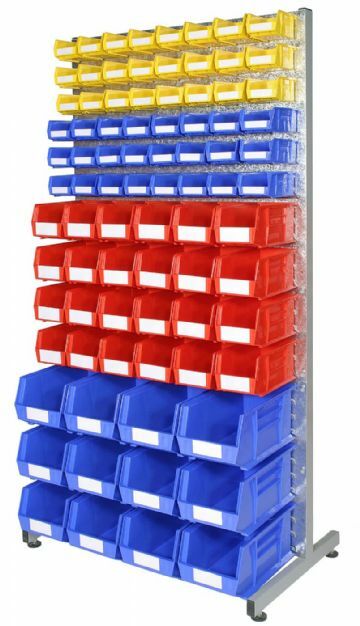 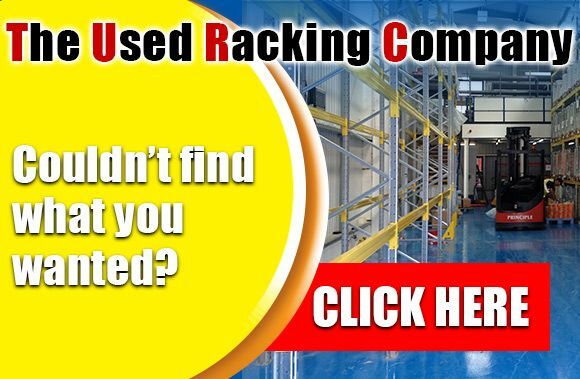 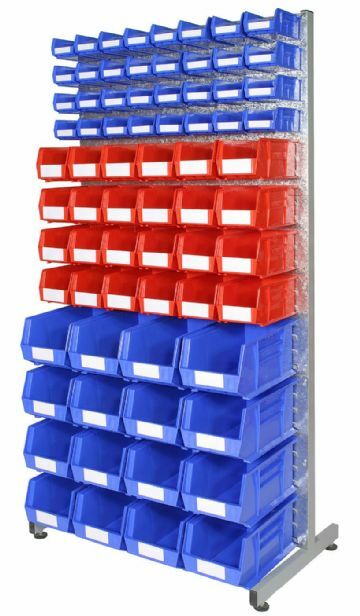 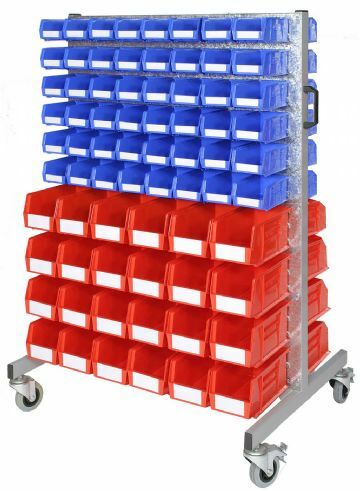 The racks provide a simple way to organise small part storage bins, providing a high density storage solution whilst maintaining an efficient way to retrieve items from the picking face. 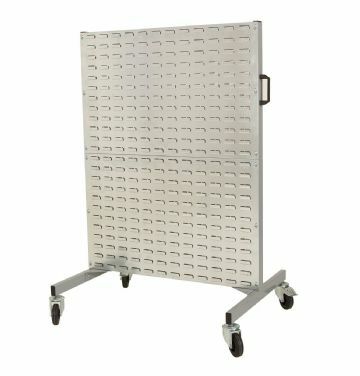 The frames are made from strong box section profiles finished in light grey RAL 7038 and the louvre panels from hard wearing galvanized steel.